SHAH ALAM – The State Government adopts the Annual Performance Assessment Report (LNPT) as one of the mechanisms for measuring the performance of Selangor civil servants. 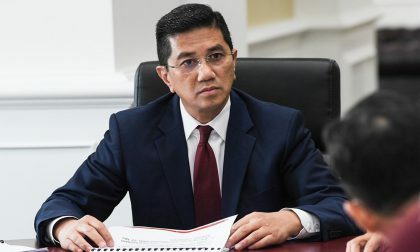 Selangor Menteri Besar, Amirudin Shari said the implementation to determine the performance of civil servants can be measured and evaluated more fairly and objectively. “The scoring system is justified, reasonable, not too extreme and gives a true picture of the performance of the assessed officer,” Amirudin said. “This is because there are cases where officers rated scores exceeding 96 per cent or approaching maximum levels while there are still plenty of room for the members to improve their weaknesses and performance,” he added. 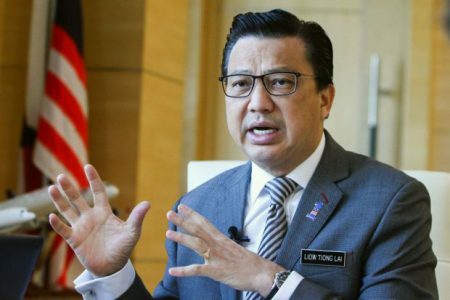 He said this at the 2018 Excellence Service Award (APC) Award Ceremony and the Jasamu Dikenang (AJD) Award 2019, the Selangor State Secretary of State Administration (PSUK) at the Sultan Abdul Aziz Perak Jubilee Banquet Hall, on 15 April. Also present were Selangor State Secretary, Dato ‘Mohd Amin bin Ahmad Ahya; Selangor State Financial Officer, Dato ‘Nor Azmie Diron; Selangor State Legal Advisor; Dato ‘Masri bin Mohd Daud and the ranks of the State Executive Councilor (MMKN). 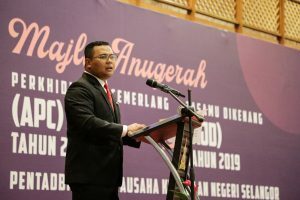 At the same time, Amirudin reminded civil servants to practice and emphasize some of the basic principles of working such as timeliness, factual accuracy, meticulousness and detail in carrying out their duties. 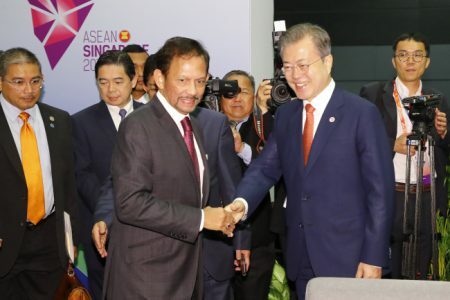 “If the rinsip is practiced, I am confident and believe that the Selangor SUK Administration is capable of producing human capital and high quality service delivery systems as well as world-class standards,” he said.